SimCorp Dimension®, a scalable integrated investment management solution, manages $19-trillion of assets globally. Lack of integration between SimCorp’s own CMS, email and social channels was however making the achievement of strong brand awareness difficult. SimCorp’s marketing team needed to reach the right people with the right digital content and the right time to build the trusted reputation required to support sales growth. With no idea of how potential customers were engaging with the brand their website and email content was based on outbound principals rather than being led by customer interests. In response to these challenges SimCorp introduced Pardot, a marketing automation solution from Salesforce. The company was already using Sales Cloud which meant a seamless integration with great functionality. With Pardot, form completion, whitepaper downloads and event registrations become sales leads which are sent a personalized triggered email. A personalized approach, incorporating dynamic content relating to interests, roles and location, is used for communicating with active prospects rather than the ‘one size fits all’ regular newsletter SimCorp’s marketing team used to send. A more personalized approach using Pardot has given SimCorp’s business and brand the boost they needed to increase sales opportunities online. Using Pardot for its online form completions, registrations and whitepaper downloads SimCorp increased digital sales leads. A personalized approach, incorporating dynamic content relating to interests, roles and location is used to nurture leads and increase click through rates. Reaching the right people with the right message at the right time has enabled SimCorp to build its brand and increase sales. 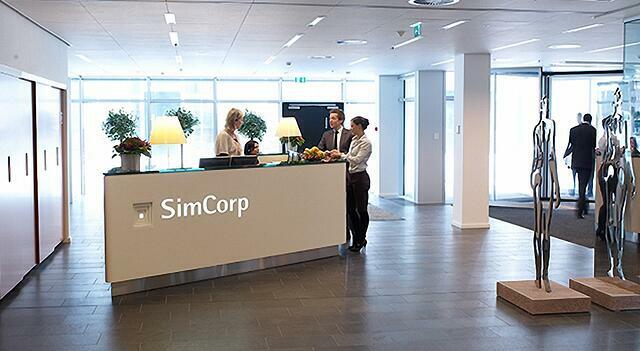 Download Simcorp success story in an impressive PDF layout for your future report.